Our next test of skill and manliness is coming up shortly. 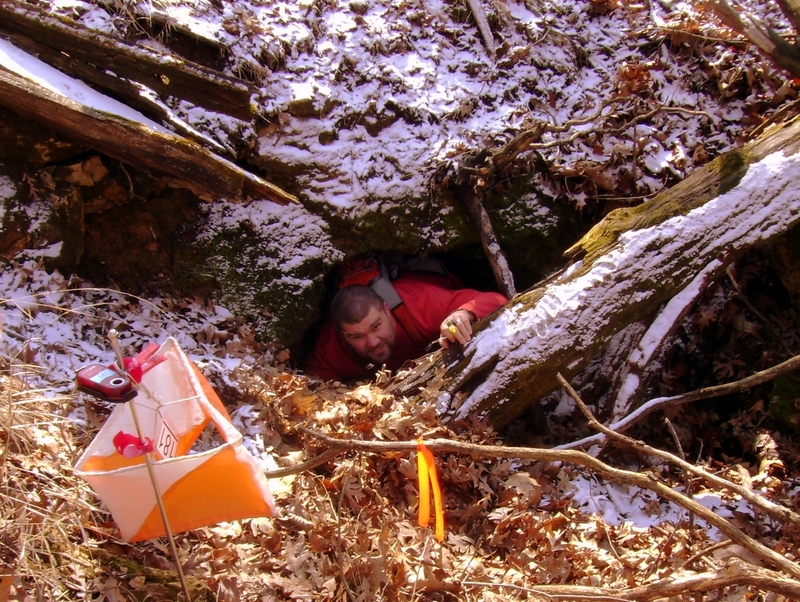 Bob Jenkins and myself will be heading to Hawn State Park on March 7th for the Gateway Grunt Orienteering Race. This is a 16 Km race with 26 controls, and we are allowed to skip 2 controls throughout the race. It is basically the same format as the Rockwoods Range Goat that Bob and I competed in back in February of ’09 and the Possum Trot that I competed in back in December of ’09. The race is being put on by Carol’s Team and the St. Louis Orienteering Club. Carol’s Team is a non-profit organization dedicated to raising awareness of Amyotrophic lateral sclerosis (ALS, also known as Lou Gehrig’s disease) and easing the suffering of the disease through the development of communication aids, so this race is helping support a great cause. If you want to join us, we’d love the company (Brandon? Ronda?). There is also an Intro to Orienteering Session for beginners, and there is a shorter version of the Grunt called the Runt (9.5 Km). And if you don’t feel like doing either of those, there is also a Green course (5.2 Km) and an Orange course (3.5 Km). So, let us know if you’d like to tag along. You know it’s going to be a blast. Posted on February 23, 2010, in Upcoming Races and tagged Gateway Grunt, Orienteering Race. Bookmark the permalink. 5 Comments. Wish we could, Ronda’s gonna be outta town and I’ve got to play guitar at church that Sunday. We appreciate the invite, Sundays rarely work for us. Sounds like a blast, though (and yes, I grunted a little). I guess I didn’t realize this was on a Sunday. Usually O-races are on Saturdays, but they have a bunch of races over the whole weekend. They finish the weekend with the long race, I guess. Very cool you’re playing the guitar. Ronda found quite a catch with you – handsome, a natural at orienteering, AND musically talented! Nice. Maybe next time. I’ll keep you posted. 1 month from today we will be rappeling at a 3-day AR camp. I just peed a little, too! Why did you? I, too, just peed. I peed not only because we’ll be rappelling in a month, but we’ll be crossing a 500 foot long tyrolean traverse that is 100 feet in the air. Just typing that made me pee a little more. Bob, are we doing the Grunt as a team? Or are you wanting to do it solo?